Large or Personal Planner The planner of your choice will be the foundation of this class. Traveler's Notebook A traveler's notebook could be an alternative to a planner. Calendar Insersts The class focuses on calendar pages and their importance. We'll use monthly and weekly pages. 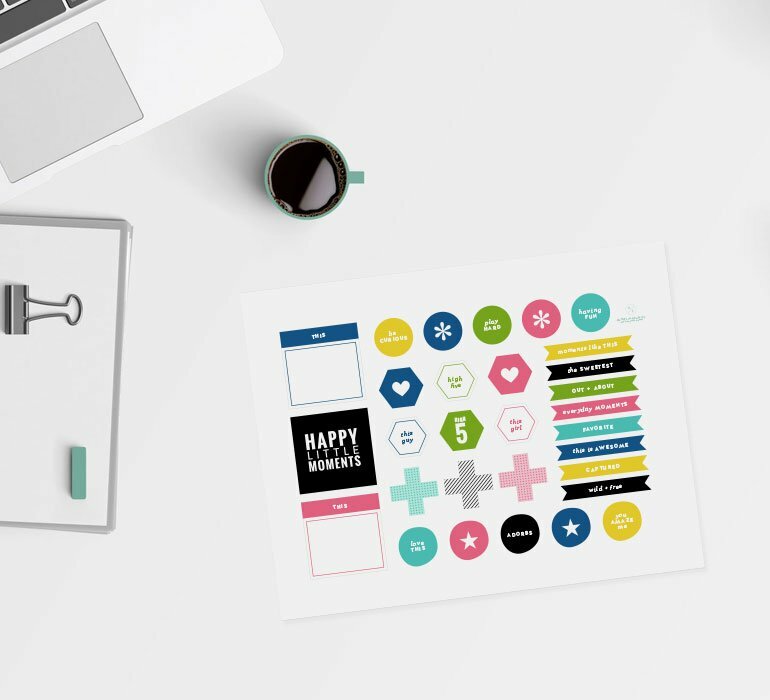 Planner Inserts The type of inserts you use will vary by planner choice and personal preference, but you'll need inserts to write all the things. Embellishments Making planners pretty using planner or scrapbook embellishments is part of the fun.